2016 was a troublesome year for Wells Fargo, and in Florida last week, CEO Tim Sloan launched a new brand platform and national advertising campaign, according to a news release. The bank has been battered by scandal since last year, when it was revealed that employees had opened 2 million unauthorized customer accounts. The revelation led to congressional hearings, the ouster of then-CEO John Stumpf, and controversy over the role of incentives and high-pressure sales environments at financial institutions. The bank’s stated long-term goals include improving customer service, better team member engagement, innovation, improved risk management and corporate citizenship, and maximized shareholder value. 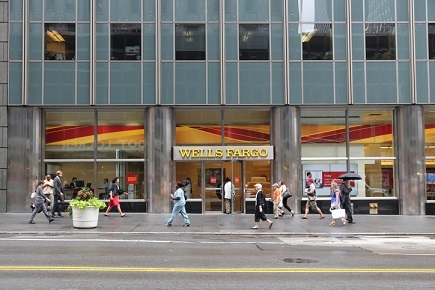 As part of the bank’s effort to “make things right,” Sloan said there are plans to survey all 269,000 Wells Fargo team members to strengthen the bank’s culture.